Check out recent issues and subscribe for free here. 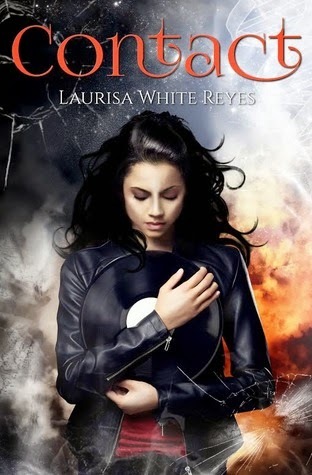 Welcome, Laurisa! First, I think it’s the coolest thing that you’re named after Larissa from Dr. Zhivago. Props to your mom! Now, can you tell us a little about Middle Shelf Magazine? Yes, except Mom tossed in a ‘u’ at the last second. I’ve yet to meet another Laurisa. Middle Shelf is an all-digital, full-color magazine featuring the best books for middle grade readers. We publish author interviews, reviews, excerpts and more, and have featured some wonderful authors including Neal Shusterman, Margaret Peterson Haddix and Richard Peck. Our next issue will have an interview with Newbery Award winner Kirby Larson. You do score some great interview subjects and I especially like your character spotlight, where the characters themselves answer your questions So fun! How did Middle Shelf originate? Margaret Brown is the owner and Editor-in-Chief of Shelf Unbound, a digital magazine about indie books for adults. The magazine reaches over 125,000 subscribers in 58 countries. After achieving that level of success, Margaret wanted to produce other magazines covering diverse topics. The result was Middle Shelf and our sister magazine, Foreground, which features contemporary fine art. Your magazine also includes reviews written by kids. We do something similar on here with our K10 series, where kids answer ten questions about the book they've just finished. Are kids the target audience for the magazine? Our intended audience is kids ages 8 to 14, but grown-ups love it too. We hope that teachers, librarians and parents will use Middle Shelf as a resource to help kids find their next favorite books. Yup. Same here! What are some of the ways you reach readers and what are your hopes for the growth of the magazine? At present, Middle Shelf goes out to the subscribers of Shelf Unbound, but our own subscriber list is steadily growing. Because the magazine is digital, it is easy to access and share. And the best part is that subscriptions are always free. Who can argue with free. Now, you’re a children’s book author yourself, with a new book coming out this month. Tell us a bit about it! 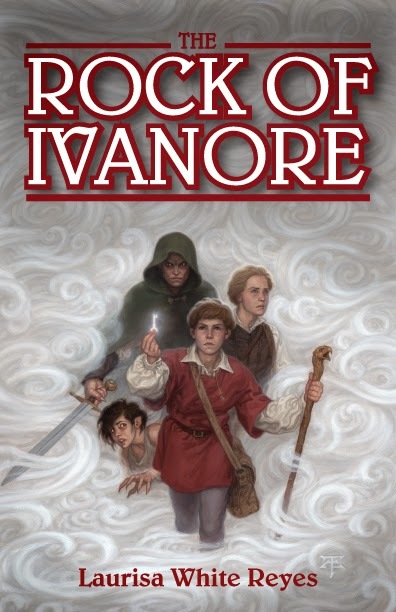 My first two books, The Rock of Ivanore and The LastEnchanter, are middle grade high fantasy. 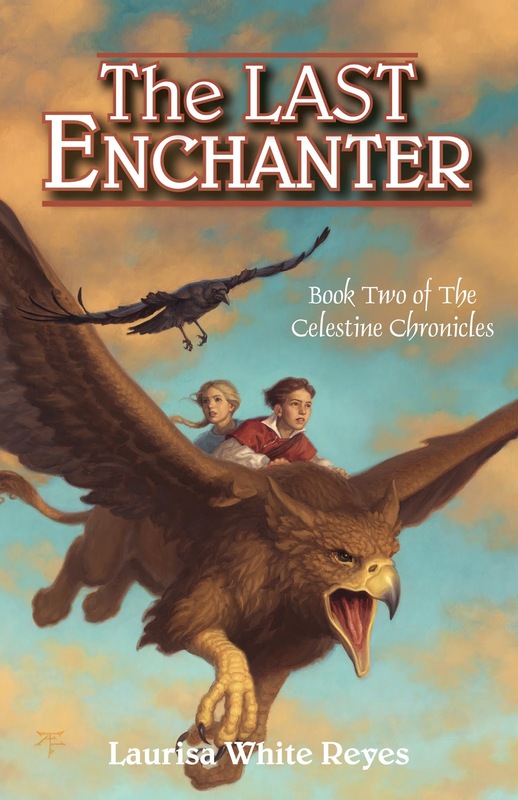 One reviewer called them “Lord of the Rings for kids.” The third book in that series, The Seer of the Guilde is tentatively slated for release in 2015. In the meantime, my first young adult novel, an urban fantasy/thriller called Contact, comes out on June 23rd with Hallowed Ink Press. Contact is about a girl named Mira who suddenly develops the ability to upload people’s psyches with a single touch. But Mira hates it and does everything to isolate herself—until her mother ends up in an “accidental” coma. Thanks to her “gift,” Mira knows the truth, but proving it just might get her killed. Congratulations on all of these and thank you so much for joining us today!